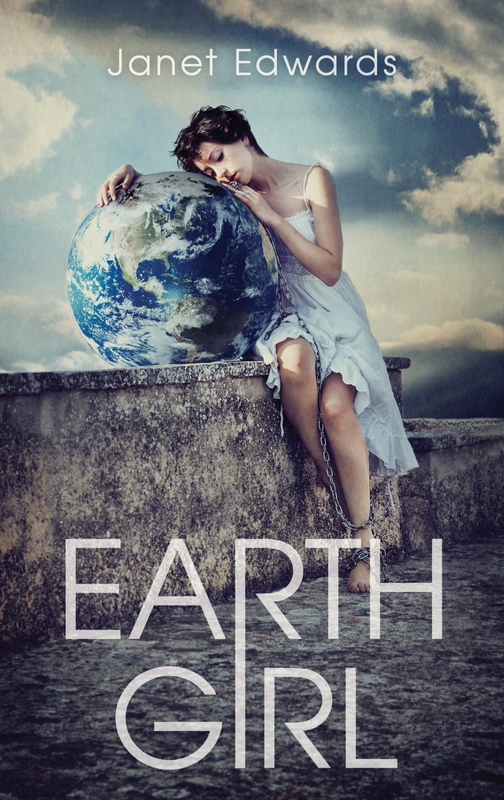 I’m delighted that EARTH GIRL has been nominated for the YALSA (Young Adult Library Services Association) Teens’ Top Ten. This is especially brilliant news since EARTH STAR, the sequel to EARTH GIRL, was published in the USA only two days ago. You can see details of all the YALSA’s Teens’ Top Ten nominations here.